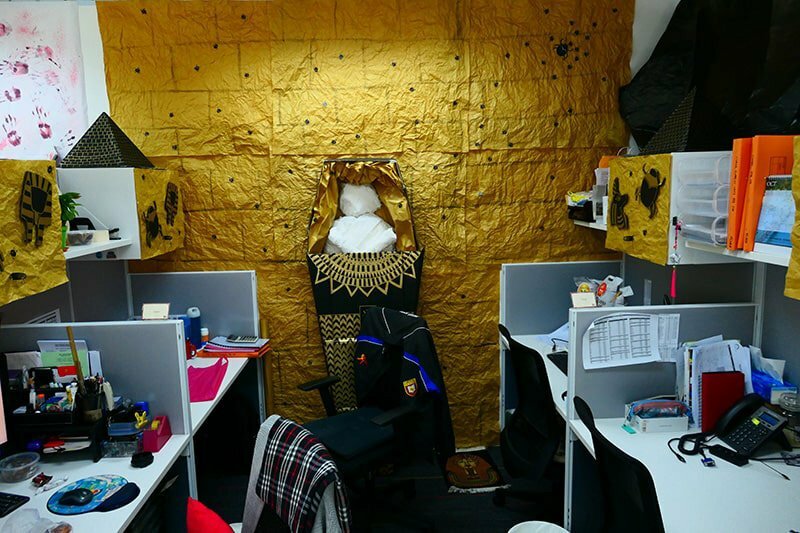 At InCorp, we pride ourselves on fostering a fun and vibrant work environment. 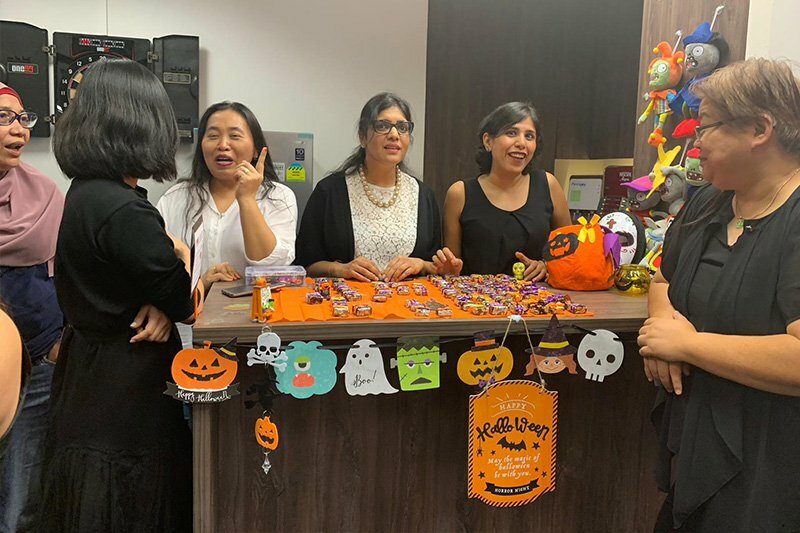 While the nature of our work (tax, accounting, corporate secretarial, etc.,) can be technical and stressful, the people behind our team are just the opposite! 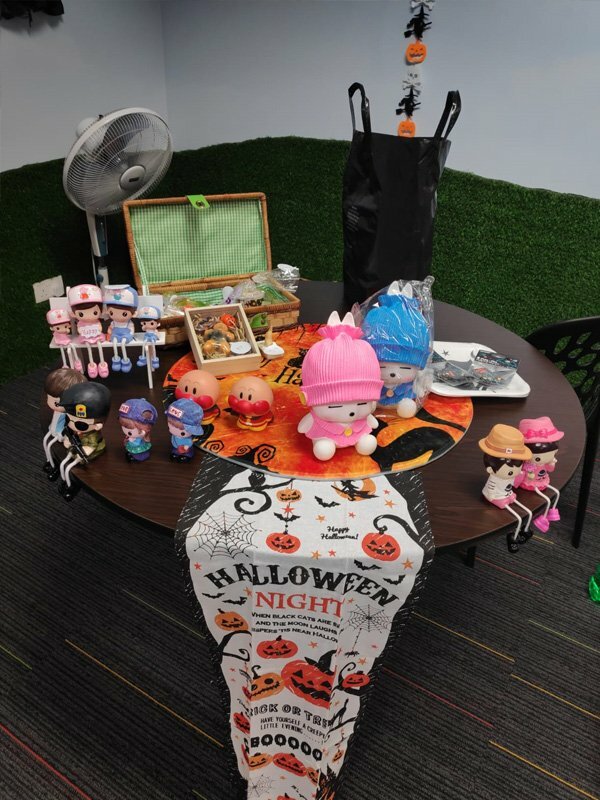 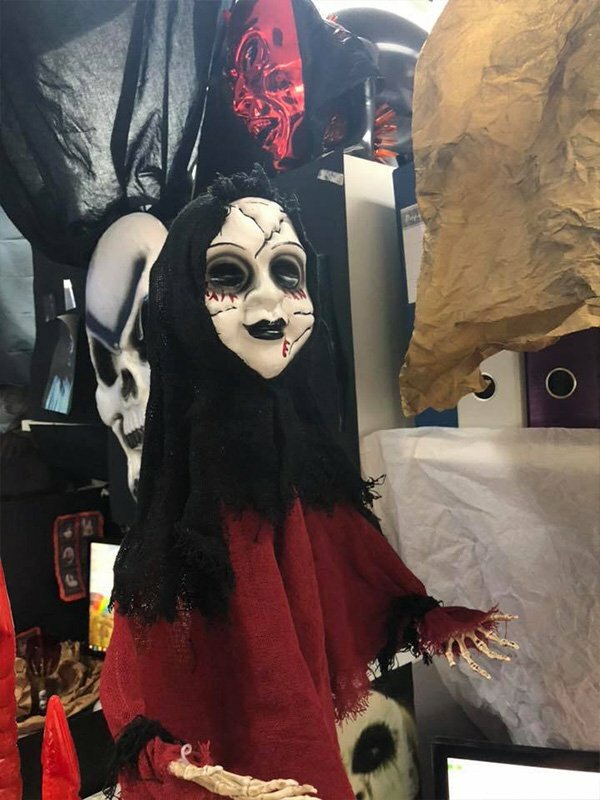 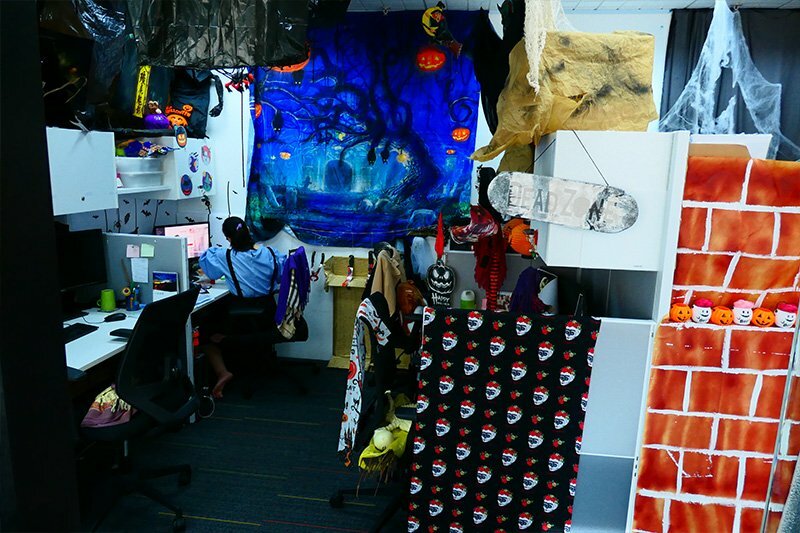 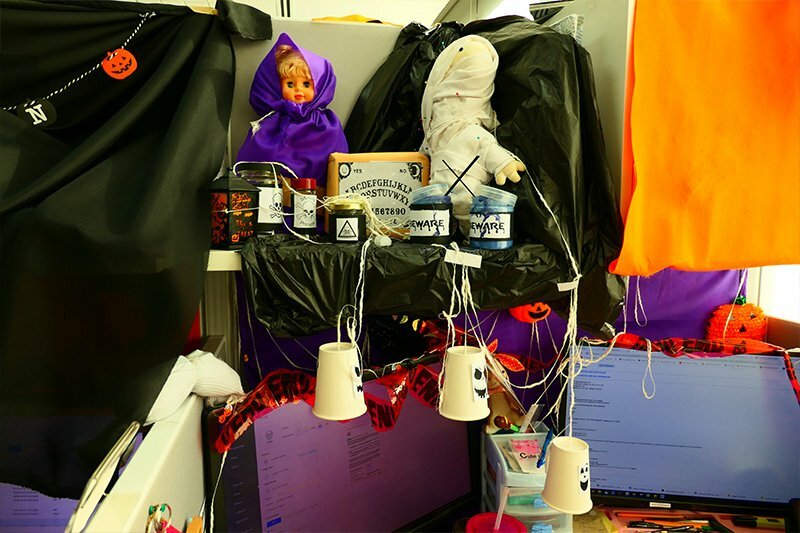 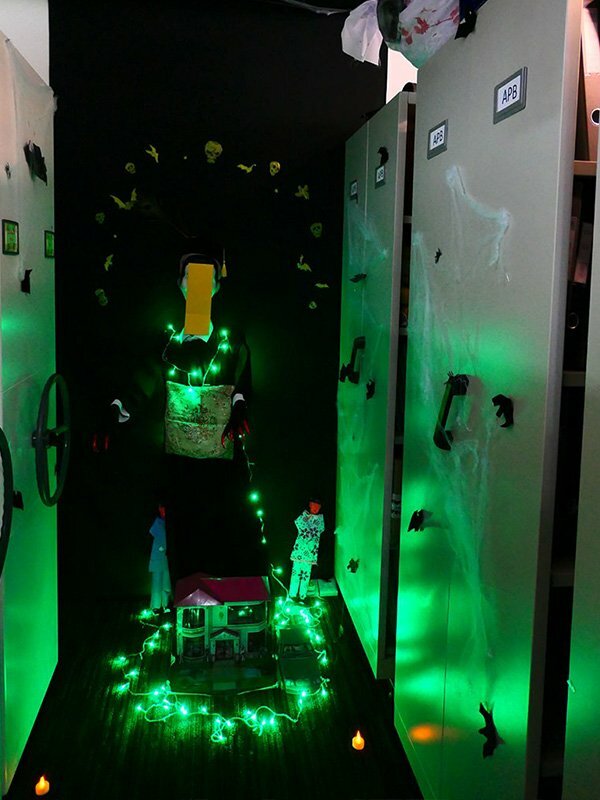 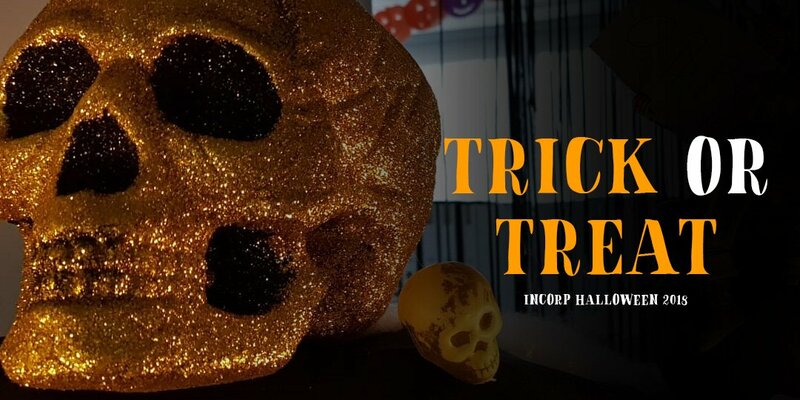 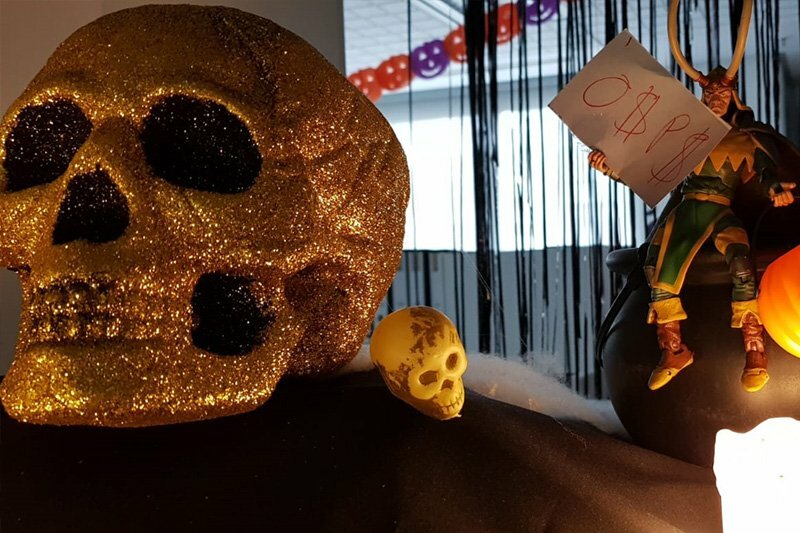 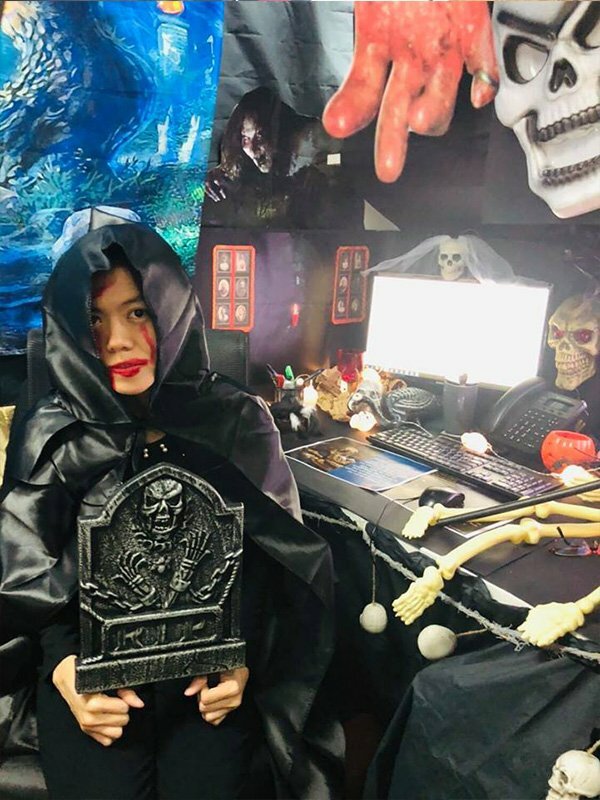 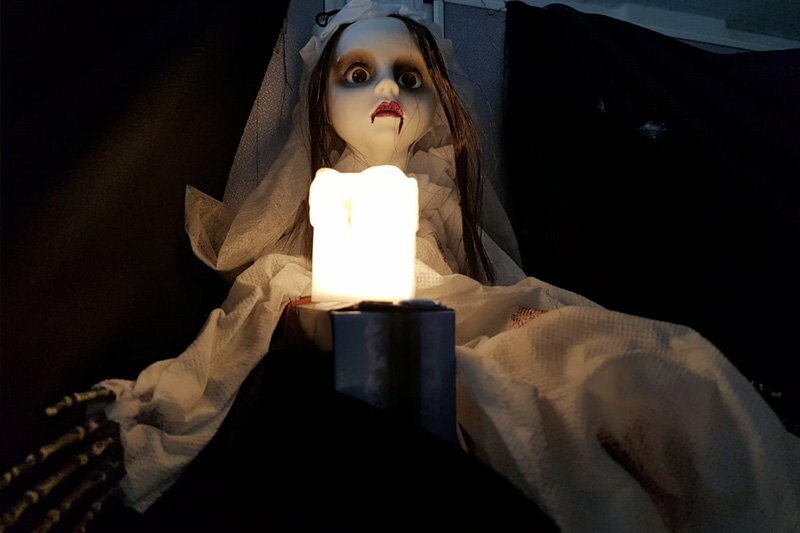 For this year’s Halloween, we held a decorating contest where the best-decorated desk will be crowned the winner. 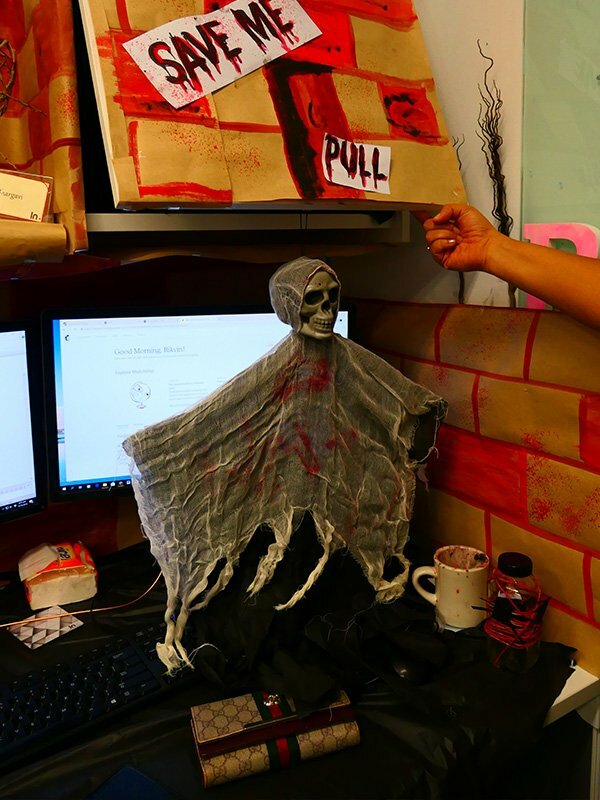 Evidently, the response we received has been overwhelming. 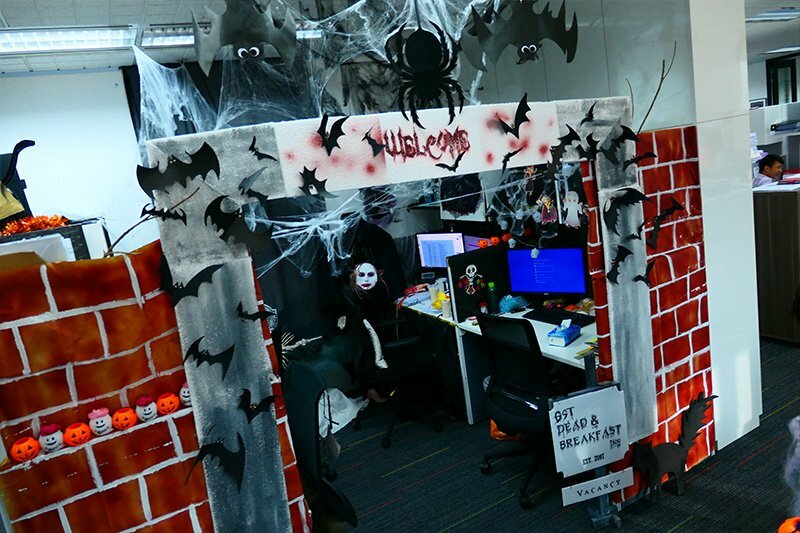 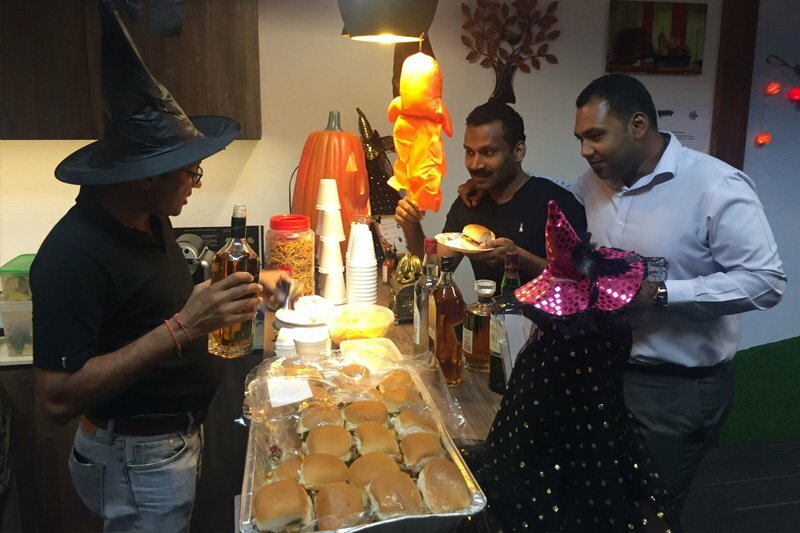 Many of our team members dug deep into their “inner monster” and brought their Halloween spirit to the office! 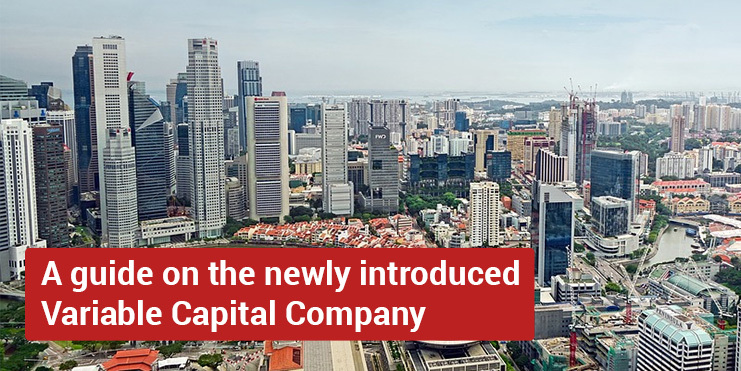 As part of our dynamic nature, the InCorp family is always growing, and we have offices throughout APAC. 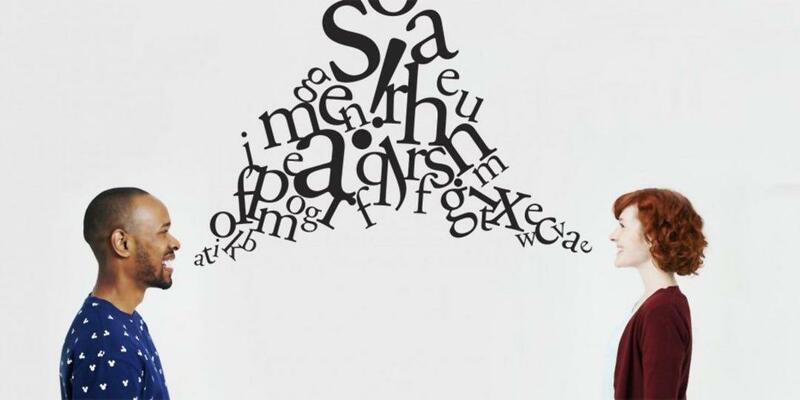 Thus, it becomes all the more important to organise initiatives that bring people together. 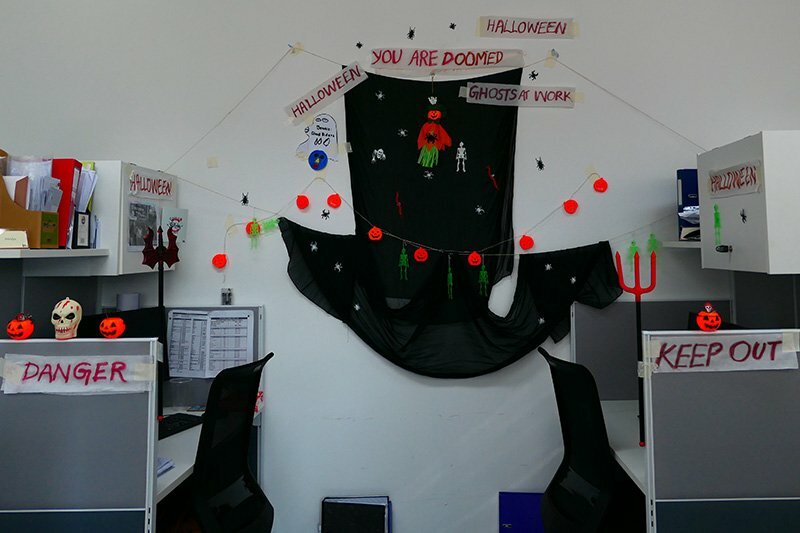 Natalie from our Corporate Secretary department echoes this sentiment. 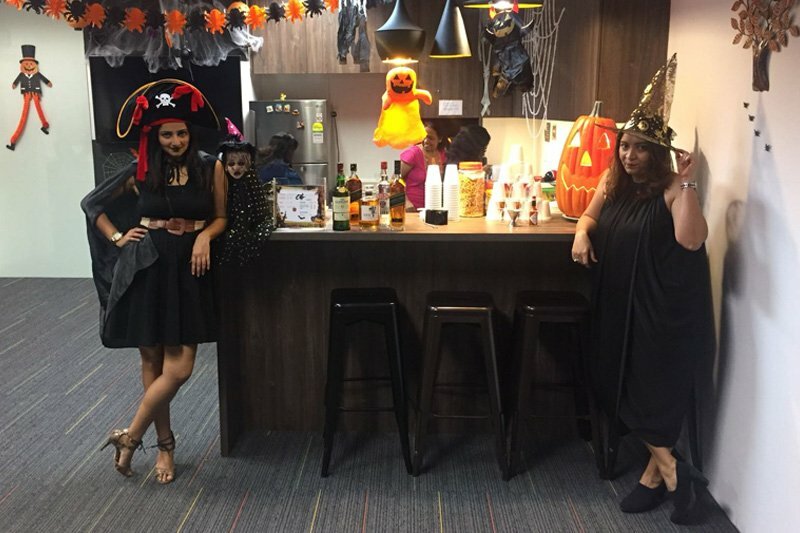 She explained, “My department (corporate secretary) is huge and has different teams. 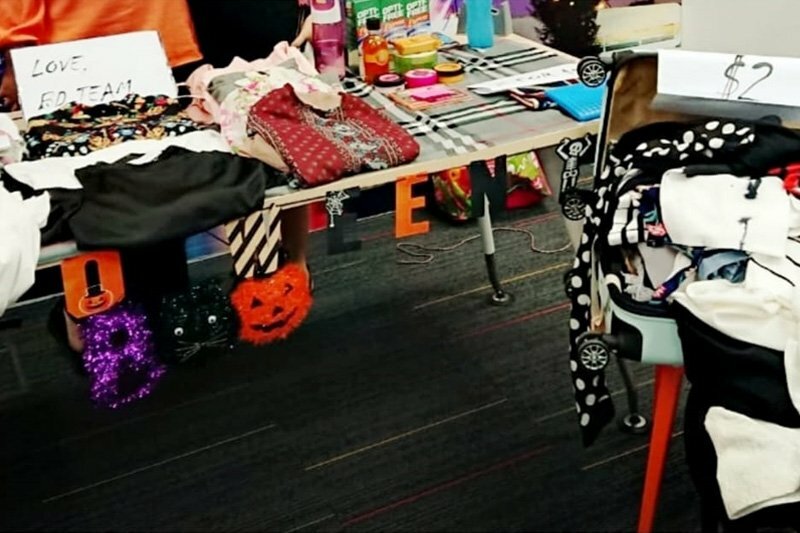 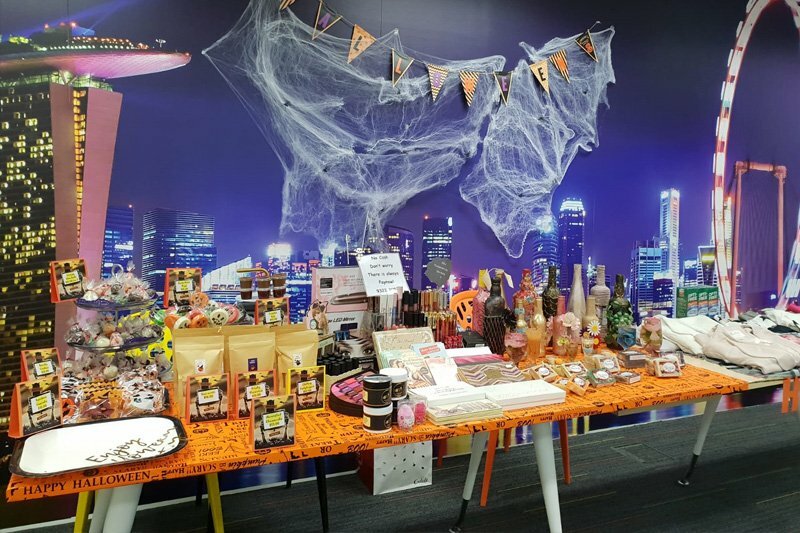 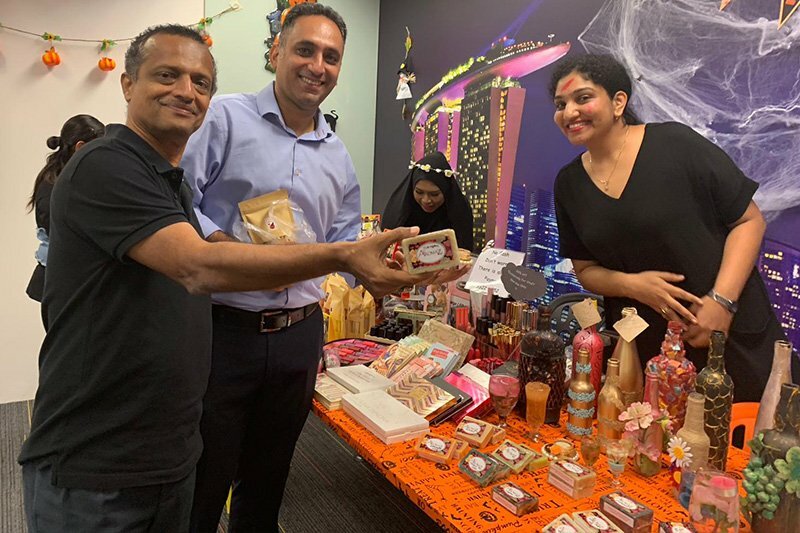 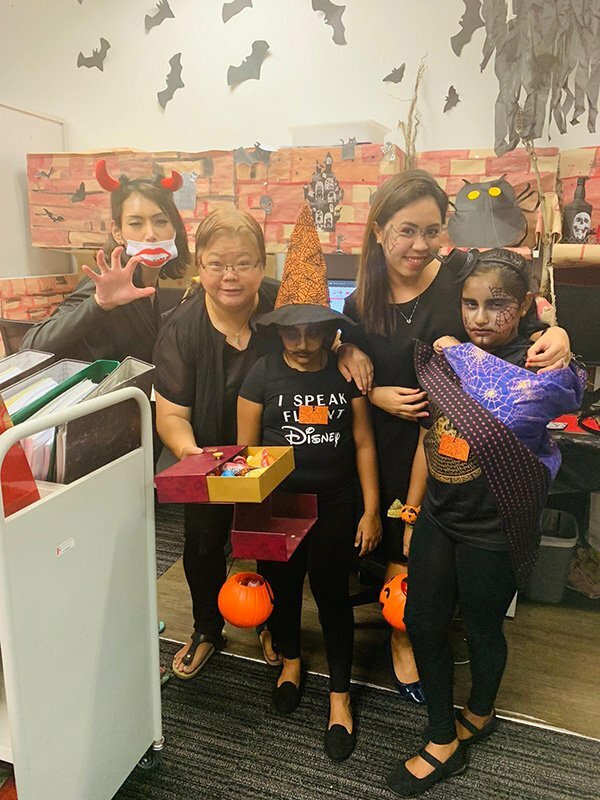 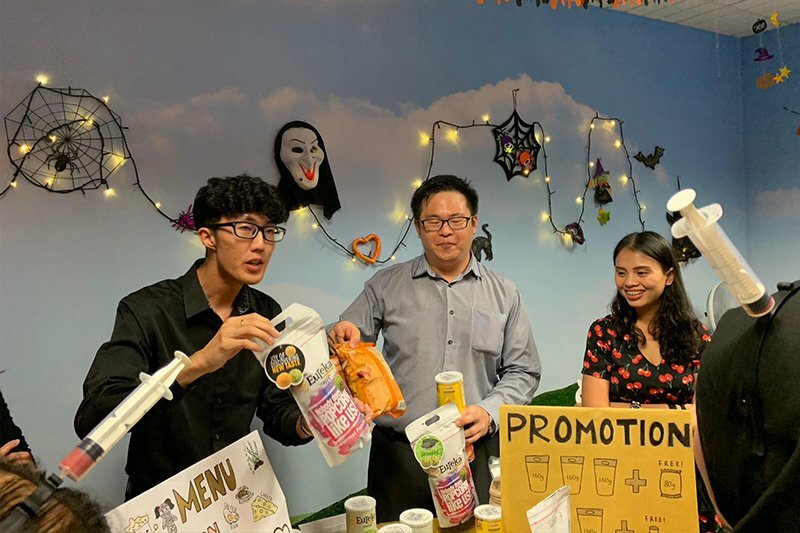 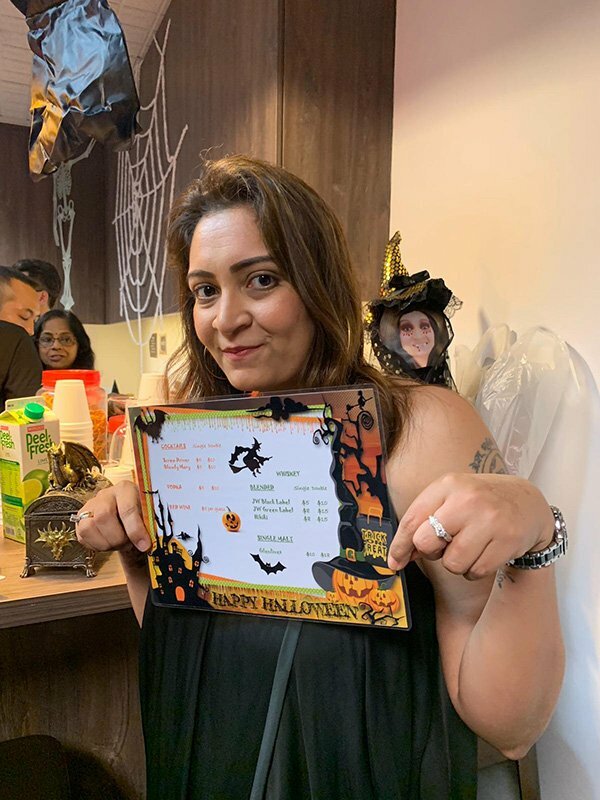 So this contest is a great way to bond and get to know each other.” Shopping and fun times at the InCorp flea market On top of a thrilling desk decorating competition, our team got to organize their very own flea market. 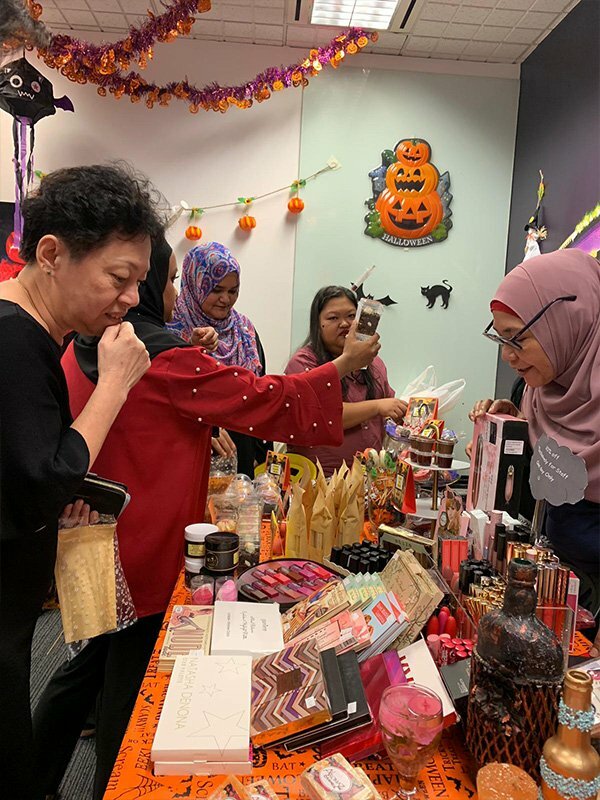 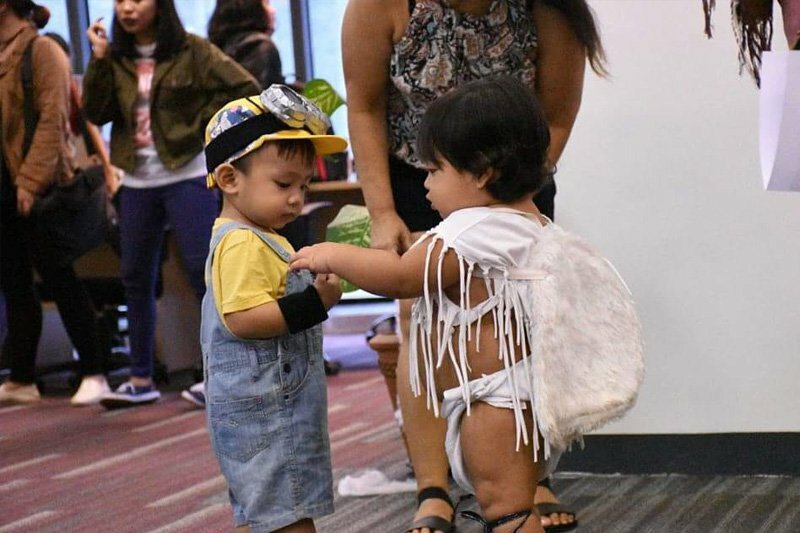 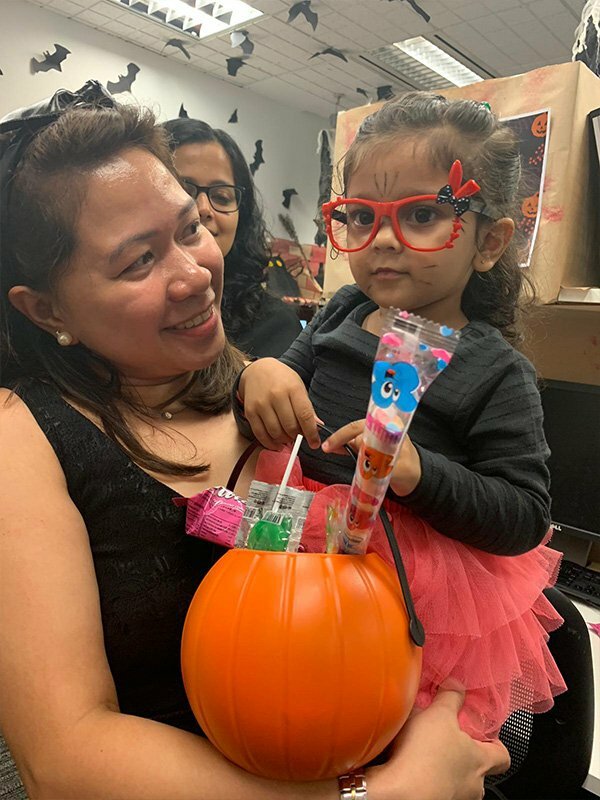 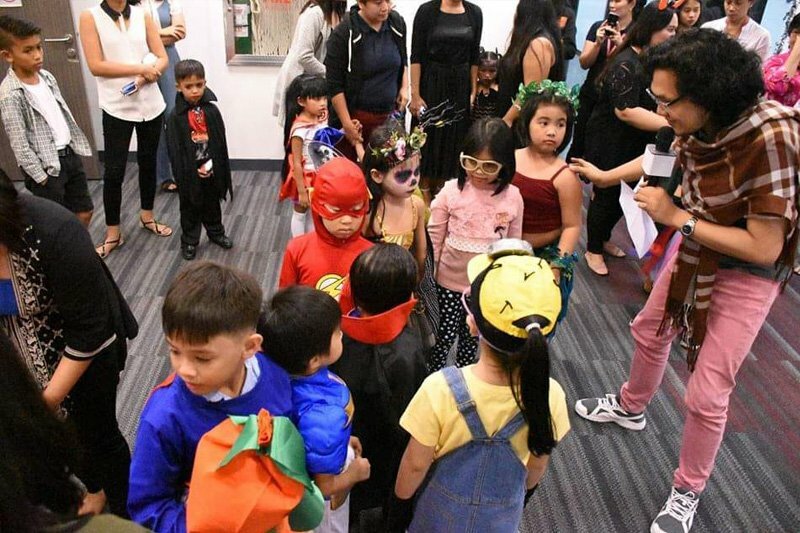 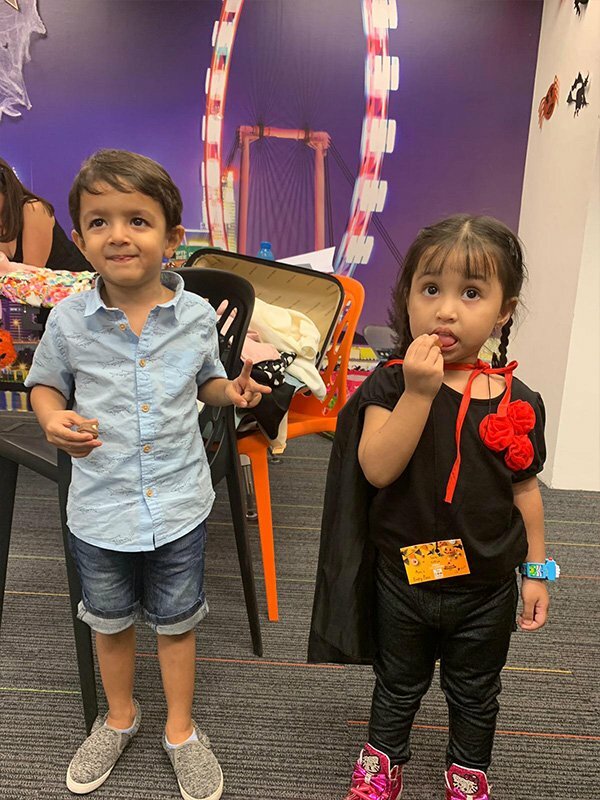 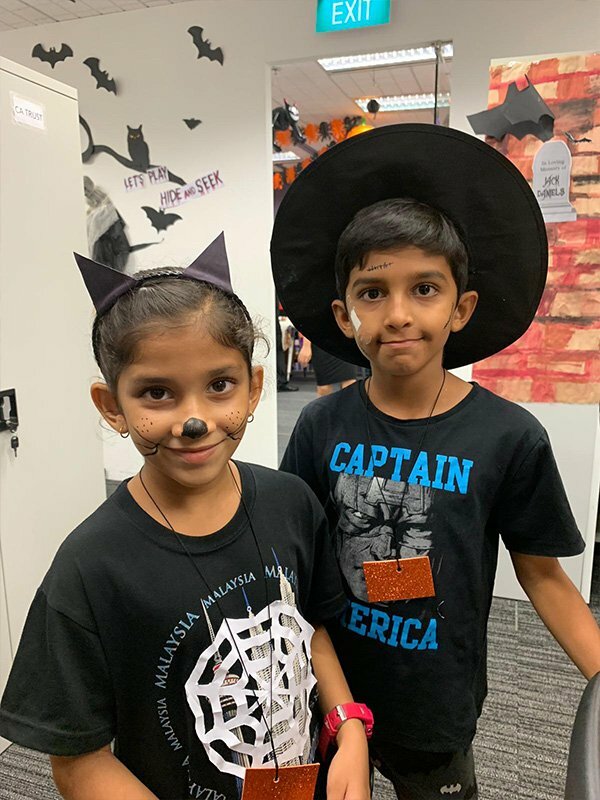 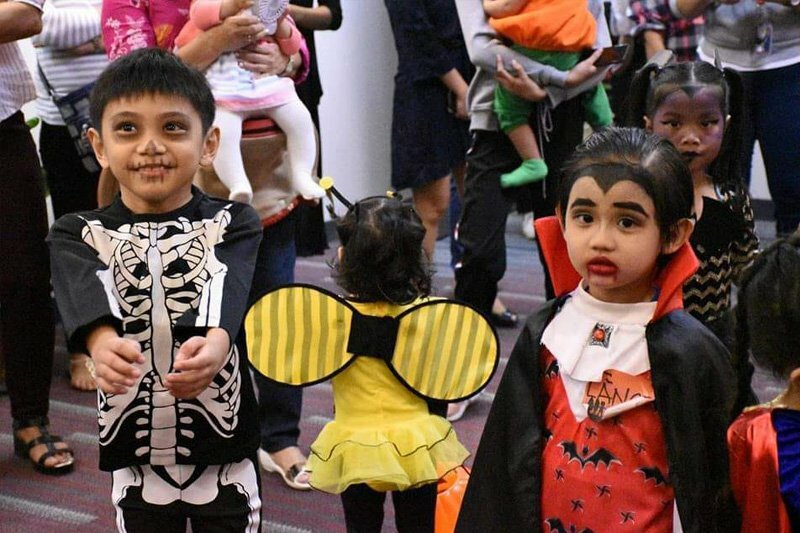 Shoppers were treated to a wide selection of clothes, tastefully designed art and craft pieces, and even Halloween-themed snacks. 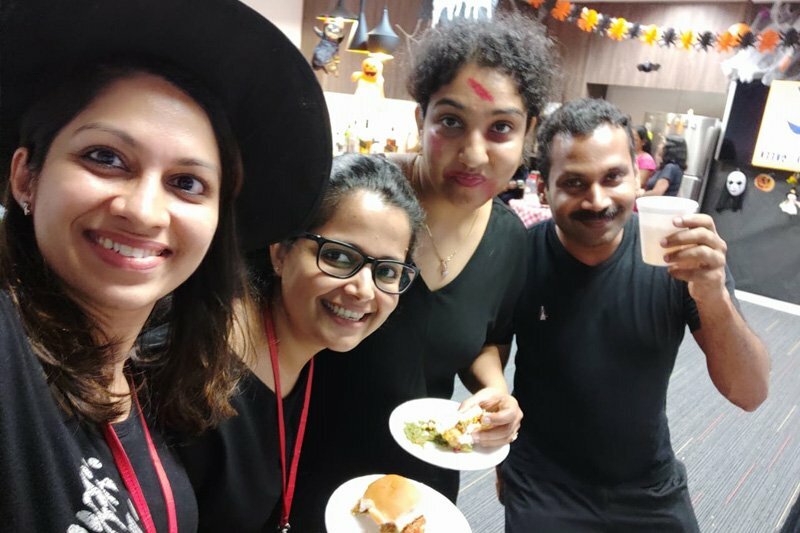 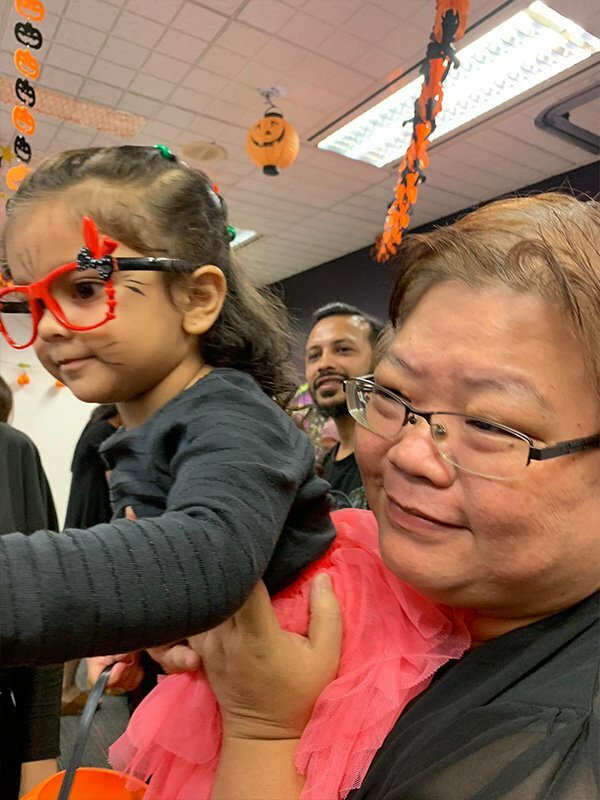 With music, food, and good vibes all around, the afternoon was an excellent opportunity for our employees to bond and have loads of fun. 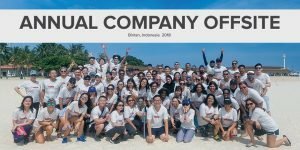 In all, the InCorp family is made up of individuals from different backgrounds, and cultural diversity is a cornerstone of our philosophy. 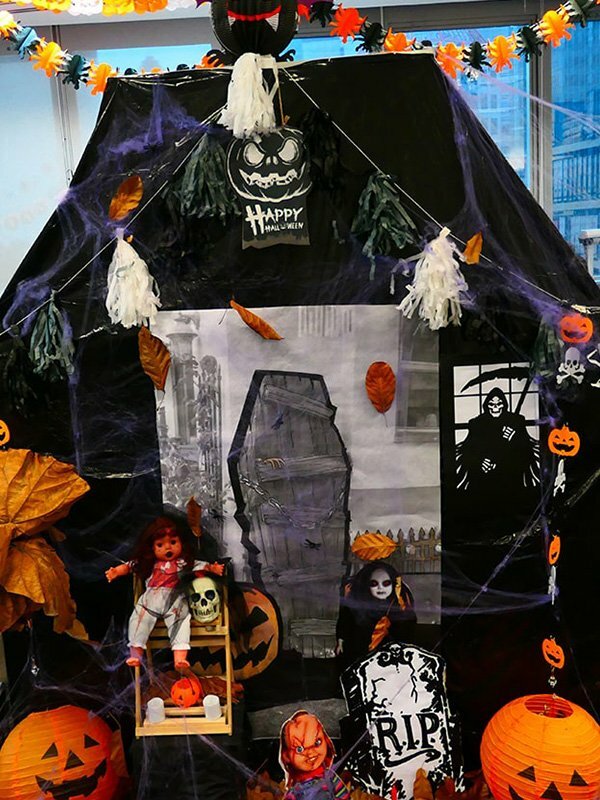 As such, we make every holiday an event worth celebrating – even one as terrifying as Halloween! 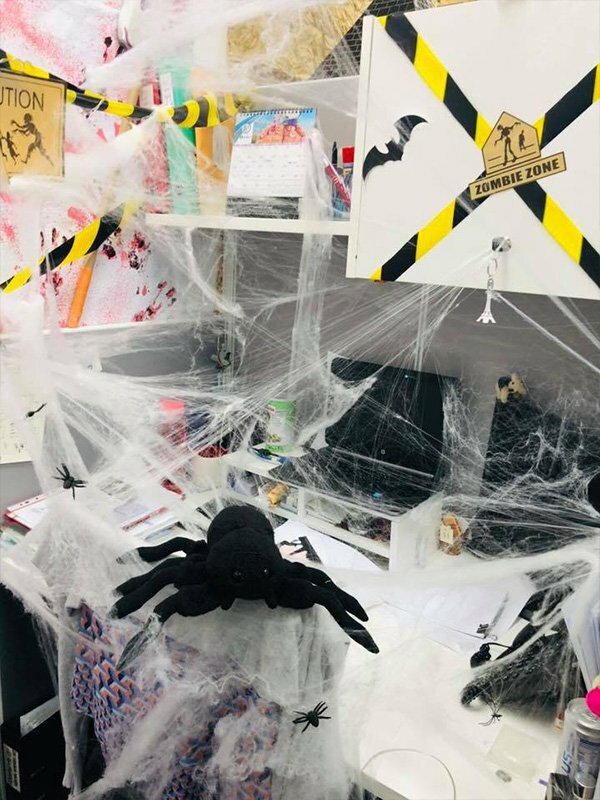 Beware of the spider’s web! 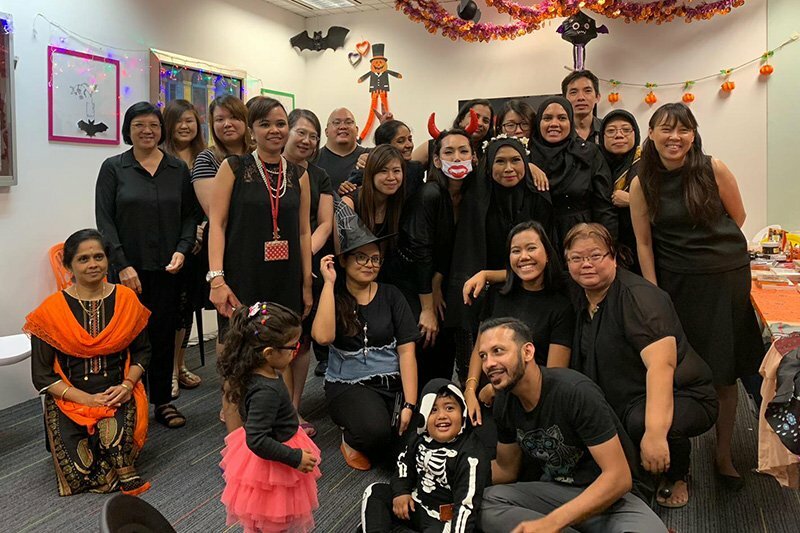 Group photo for a day well spent!